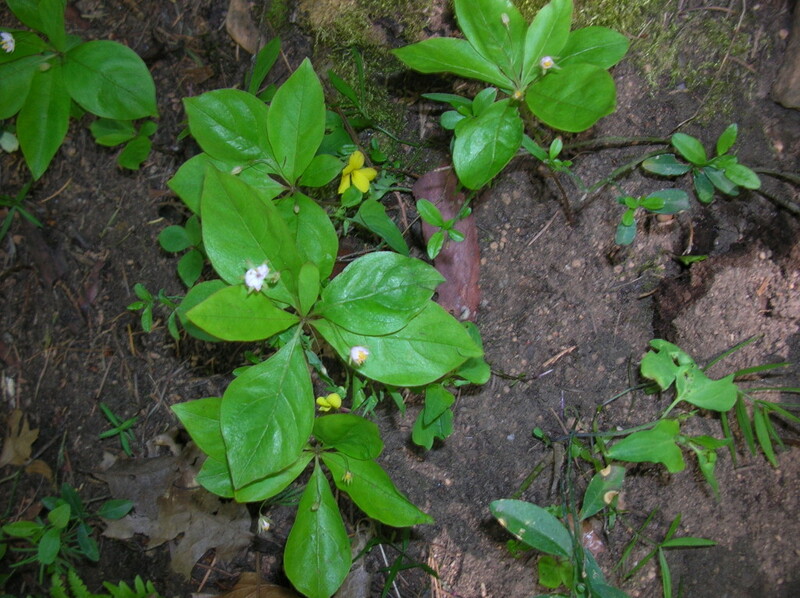 Endemic to the Dunsmuir Botanical Gardens, Trientalis latifolia is a low-growing native companion to the yellow Mountain Violets and Wild Ginger scattered throughout the grounds. The little star flowers are worth a closer look. They prefer shaded places.